There is a scent in the air particularly Irish. Special, unhurried, and mixed with the warmth of a peat fire. There are the quiet words you hear of Irish poets and writers. Joyce, Yeats, Wilde–their voices fall peacefully, sometimes raucously, from swirling red leafed trees sheltering deer. The Irish pubs that are filled with music take on a different feel, softer and more textured. And, the roads to those pubs often belong to you when autumn comes takes over nature’s gate. 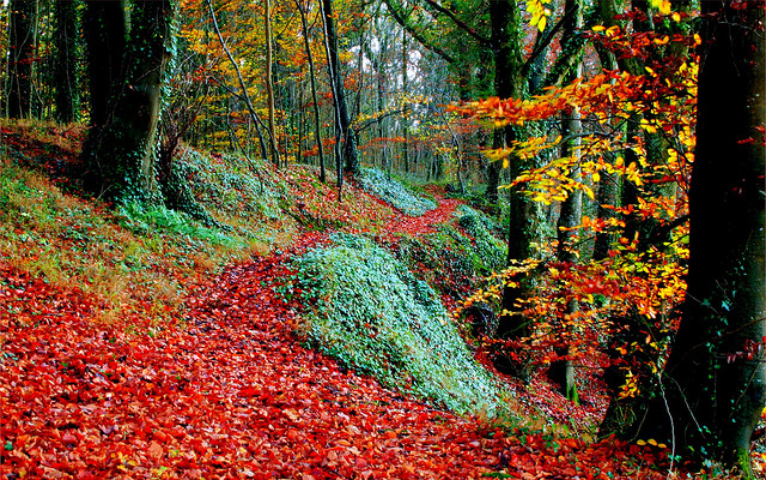 Consider experiencing Autumn in Ireland. Consider the air, the festivals, the time to be at peace and the time to be part of it all. Visiting Ireland in the autumn is a natural combination. This year give yourself the gift of an unforgettable Irish autumn. Love Irish Whiskey? Thank the Chinese! It’s dificult to imagine, and even harder to admit, but it was not the Irish who invented whiskey. Well, not 100% so, anyway. The process of making this precious brew was brought to Ireland 1,000 years ago by Chinese monks. Soon, small breweries were set up around Ireland. Then, the English got into the act, and started requiring licenses for the stills. What a shock! Still, the word “whiskey” comes from the Gaelic “uisce heatha,” and means “water of life.” So, the Chinese may have taught the Irish the method of making whiskey, but the Irish, ever good with words, gave the brew it’s poetic and proper name. Kilkenny is a Castle, Great Beer, and an Infamous Witch. Wow! The Witches Inn, Open Since 1324. How can we list everything Kilkenny has going for her? Not easy, but we’ll give it a go. • Every August Kilkenny hosts Ireland’s top art festivals. Kilkenny loves to party. • Kilkenny’s narrow alleys, called slips, are a glimpse of her medieval past. Slip into one. It’s a really scary, and a pretty thrilling. Butter Slip is named after the stalls that used to line this small marketplace. Soak up the color! • Rothe House is a fine merchant’s house from the Tudor era. Inside is a tiny museum that has a display of local archaeological findings and costumes. Now, that’s a strange combination, but quite wonderful. • Kyteler’s Inn is a medieval coaching tavern, and now we come to the witch, Alice. 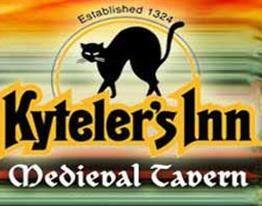 Alice Kyteler lived her in the 1300s. Accused of being a witch, she made a run for it. She escaped, but her maid wasn’t as lucky. Be always on your guard when hanging out with a witch. • Kyteler’s Inn, still a great business, sells Smithwick’s beer, brewed in Kilkenny since 1710. Quite a run for this unusal, and must-taste, brew. • Talk about a castle! Kilkenny Castle overlooks the River Nore and is one of Ireland’s best-loved Castle. The hammer-beam and glass roof is amazing. • The Kilkenny Design Center is housed in the castle’s stables. With a great national reputation, you’ll want to head there and watch something beautiful being made. You’ll no doubt want to buy something, too. Their crafts are irresistible. • If you like to drink, Kilkenny is a paradise bubbling with 6 different local brews. Take a walk. Explore. Kilkenny is doable on foot, and you’ll feel the past touch the future with every step. The levels and neighborhoods of the city reflect its changing history. And you get to be part of it! Irish Dolphin and Lab Swim together–every day! This is so amazing–In a small town in Ireland, a dolphin and yellow lab take a swiim together every morning. All Eyes on the Irish Carrot! 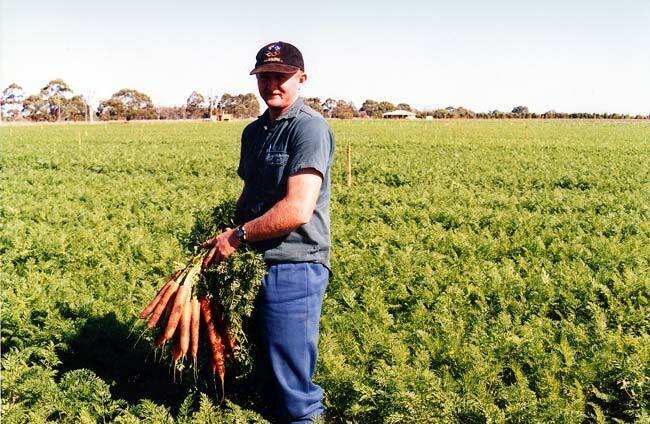 Carrots, and other root vegetables, have been eaten and enjoyed in Ireland since prehistoric times. As a matter of fact, St. Ciaran loved them as part of his evening dinner. And, that was a very long time ago! So, here is a recipe in celebration of the lovely carrot! 1) Place the orange juice in a medium saucepan. Bring to a boil. Add orange zest and lemon juice. 2) Dissolve cornstarch in a tbsp of cold water. Add to orange juice mixture, stir until sauce thickens. 3) Gently boil carrots in water seasoned with salt and sugar until crisp-tender. Shock in ice water. 4) Mix carrots into sauce. Reheat. Serve hot. The Waterford Sisters’ Goat Rescue! 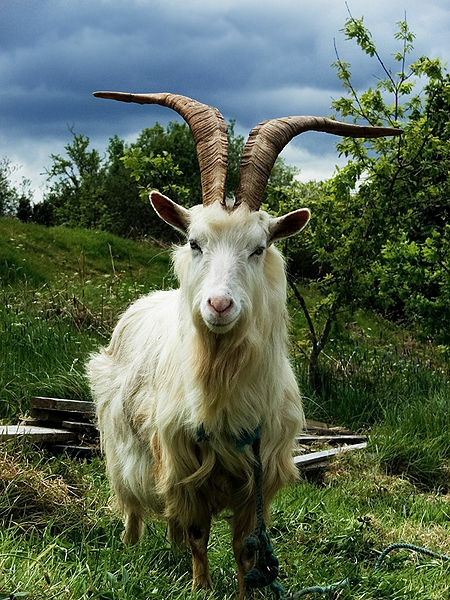 Waterford, Ireland has some very lucky goats, and some say perhaps magical, on Bilberry Rock. They are, at the very least, quite lucky! Ann and Orla Foley, who have lived with the goats and next to that phantasm of a rocky hill, have looked after and doted upon the goats their entire lives. But trouble has hit! Goat food, and goat veterinary bills, are going sky high. What to do? The sisters took immediate local action. They set up the “Bilberry Goat Heritage Trust” to collect the 80 Euro needed to feed the goat furing the winter. If you’d like to help them out, send your donation to: Permanent TSB, Morgan St., Hypercentre, Waterford, Co. Waterford, Republic of Ireland. Account Number–11307370, sort code 99-06-32. Of course, drop the bank a note first and make sure their goat’s coffers aren’t already filled to the max! Look at this face. Is it any wonder that Ann and Orla have been smitten with these chraming goats their entire lives? And, if you’re in the area, drop by and say hello to the goats. They do appreciate seeing new faces and hearing tales of distant lands.